OMG I've got too many lipsticks...said no beauty-blogger ever. That's a fact. I had the most exciting task of colour coordinating my lipsticks this morning while I figure out which MAC lipsticks I should return for my yearly Back to MAC. 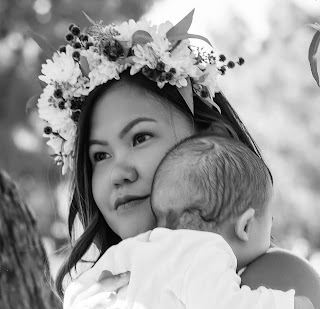 It's a daunting challenge for sure but this post is not about that. It's about my orange lipsticks. I only have 3. Ok before I go on, I had skip the lipgloss (on the far right) as I realised it's more pink than orange. I also didn't get the chance to do a lip swatch so there - laziness. 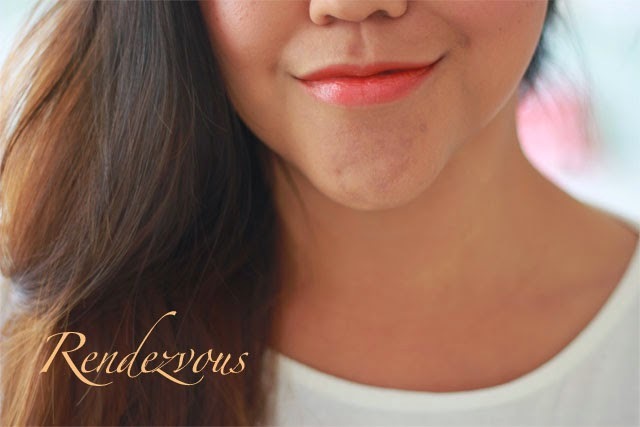 While orange looks so beautiful and very promising, the shade is very tricky to pull off against my skin tone or perhaps against the colour of my lips. Warmer orange is the way to go for me and I'd go for more a stain or balm. However there is one purchase that made me wonder why? Let's start with the favourites. Revlon ColorBurst Lip Butter in Tutti Frutti - I bought this shade because of Essie Button. She enabled me to get it because it's not-in-your-face-orange. She's very right! I am still inlove with this shade. 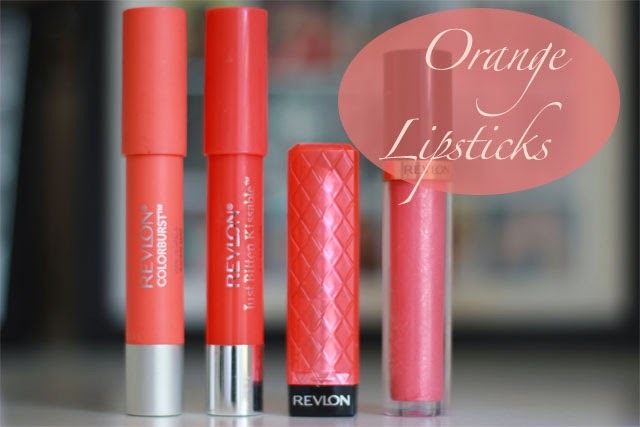 I think it is probably my favourite lip butter that I own but don't tell my other lip butters ok.
Revlon Just Bitten Kissable Balm Stain in Rendezvous - Hands down my favourite. It's vibrant orange but the stain factor makes it very wearable. It warms up my complexion instantly and the stain lasts all the day. 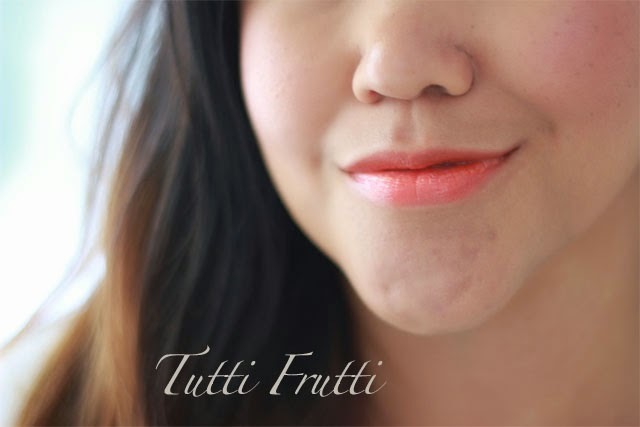 The shade is very similar to Tutti Frutti but more pigmented. 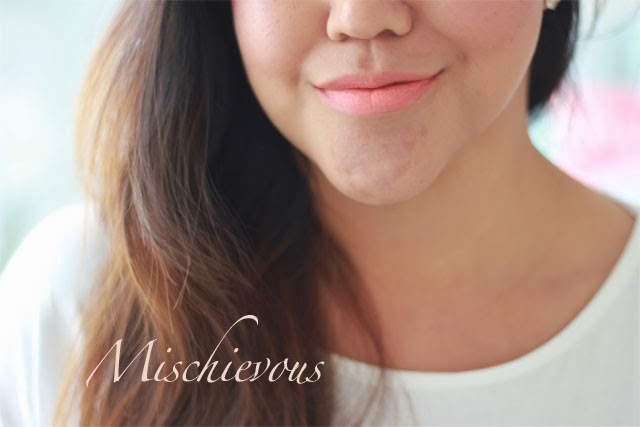 Revlon Colorburst Matte Balm in Mischievous - I want to love this shade. I mean on the photos it's OK-ish but it looks (and feels) like paste on my lips. It exposes all the lines and even if I exfoliate my lips it is still horrible. The coverage is very poor and I just could not make this work. I saw other lip swatches from other bloggers and this looked amazing and I really mean ah-mah-zing. Not for me! I can compare this to MAC Ravishing - a well raved about product but it was disappointing on my lips. Orange you glad this post is now over?